Google Play Store is one of the best thing about Android. I have compiled some Google Play Store tips and tricks that can be handy. It is a stock pile of millions of application developed by talented developers from all over the world. One of the major reason why windows phones couldnt keep up with Android and iOS is lack of developers and apps in its app store. There are great number of Android developers all around the world who are developing amazing apps each day. Google play store is the best platform to upload your app for the world to see. Following are the few tricks that I know about Google play store. If you know about some other trick or tip. Do share with us in the comments. Many people are not familiar with this feature. But google play store allows users to refund any app, if they didn’t find it according to their expectations. So if you buy any app and you didn’t find it as the publisher promised. You can get back all of your money if you refund it within two hours of purchase. Two hours is enough to figure out if the app is worth spending money or not. Once you have installed a paid app. And you didn’t like it. You want your money back. Just go to the Google play store page of that app. There will be three options. “Install”,”Open” and “Refund”. Tap the refund button and you will get all your money back. This feature can be handy if your child mistakenly bought any app from Google play store that you dont want. Tip: If you want to save accidental purchases, Go to Play Store -> Menu Icon -> Settings-> Turn on Require Authentication for all purchases through Google play store on this device. If you want to get any app that isn’t present in your country. There are ways that you can change your google play store country to get this app. I used it myself when Pokemon Go was released. 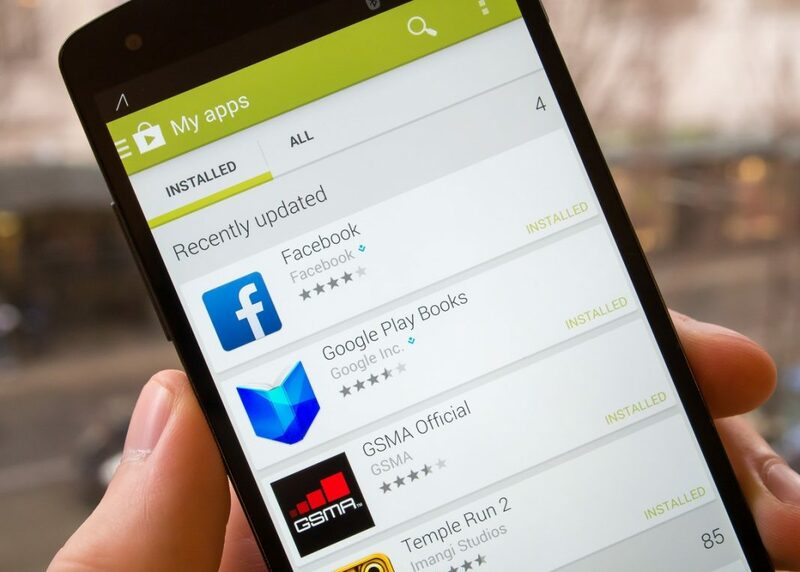 See this guide to change your Google Play store country. There are some apps developed by independent developers without huge money and sponsors. These apps are build upon great ideas of great underrated developers who refuse to work for others. Indie corner is great place to find such apps. Indie corner can’t be found from the phone. You can browse it from your PC or laptop and then download from your phone. In order to locate indie corner. Open Google play store on your PC and search for “Indie Corner”. First result will be “Discover Indie Corner”. Click on it and discover great apps from under-rated developers. If you dont want your child to download apps that are not meant for children. You can put parental control. It will allow you to specify which type of apps you dont want to display in your child’s app search. This can be handy to prevent them from downloading apps that allows other to see their location. or apps that are not meant for them for example dating apps. Go to Google Play Store -> Open Menu -> Go to Settings -> Select Parental Controls ->Turn it on. Now you will be asked to set parental pin code. Now select type of apps that you want to put restrictions for. From now on, whenever anyone tries to download any app that comes in the restricted category. Your phone will ask for parental code. Using My Apps & Games feature. You can keep an eye on the apps that are present in your phone. It prompts you if any app requires update. It will show you the apps that came with the operating system. You can also get rid of any unwanted app from this menu. It can be accessed by going into Google Play Store–> Tap on the three horizontal lines on the top left corner. Now you will see My Apps & Games. Tap on it. And it will display all the games present in your phone and the ones that require updates. You can also use it to see what the new update has brought into the app. That’s all from my side on Google Play Store Tips and Tricks. If you know of any tip or trick that I missed. Do let us know that trick. I hope these Google play store tips will come handy for you guys.